Okay, let’s get something straight… I do not advocate the purchase of United States coins strictly for investment purposes. 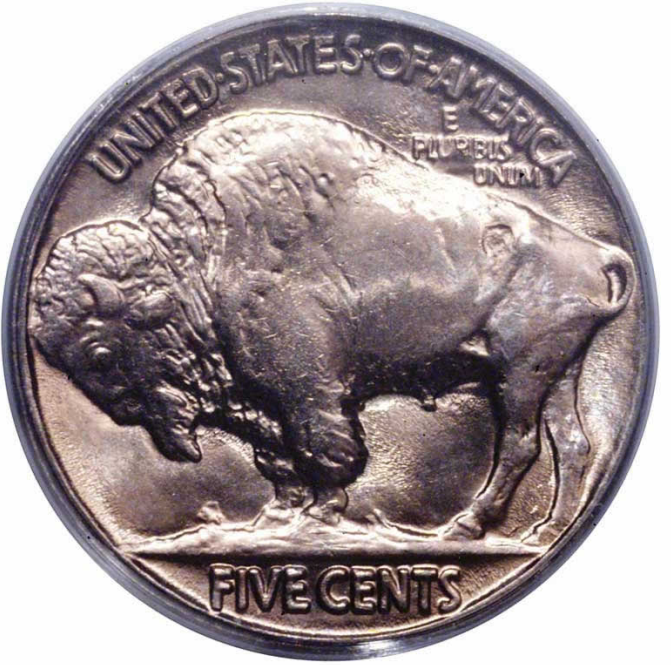 Like most traditional collectors, I believe coins are to be primarily appreciated for their artistic beauty, historical connections, and the joy of pursuing them. However, it should be no secret that a significant number of us do add to our numismatic holdings while simultaneously peeking at the payback angle, too. In truth, there are probably substantial numbers of traditional collectors who prefer to acquire coins destined to increase in esteem and value over time; treasured heirlooms and a source of pride to be passed from one generation to the next. On the flip side of this equation, it seems implausible that anyone would buy a coin with the hope or expectation to see it stagnate or decrease in value. Indeed, any commentator who suggests the words “investment” and “coins” should never appear in close proximity to one another is ignoring a heavily populated segment of our hobby. Now that we’ve established that it’s not numismatic heresy to seek coins with strong upside possibilities, let’s get down to basics. The guiding principle is simple: Any coin that has demonstrated solid, consistent gains over a long period of time is likely to show continued growth in the years ahead. Easily said, but as we shall soon see, not so easily put into practice. So exactly how does a one identify coins with a potentially bullish future? The best clues are revealed by analyzing the retail value trends over a long period of time for a given coin. Observing current prices alone does not yield enough information to correctly evaluate prospective price movements. What was the coin selling for two or three years ago compared to today? Dig deeper, and find the market price for the same coin 5-10 years ago. While you’re at it, get something from 20-30 years or more in the past, too. The more good data researched, the more reliable will be your final conclusions. Now whip out your spreadsheet and chart the numbers, or compute annualized rates of return. Flat or negative trends are bad. Positive trends are good. Steep positive trends are best. Any coin displaying a proven annualized growth pattern of at least 5-10% over a span of many years qualifies as an attractive option for the collector desiring coins headed for much higher price levels a few years down the road. During the course of my lengthy numismatic career, I’ve researched the long term value trends of most collectible US coins. Thanks to my trusty computer, I’ve calculated annualized compounded percentage return rates and honed in on a handful of coins that have consistently beaten the overall coin market averages. Unfortunately, the blue-chippers are scarcely encountered. Perhaps it is this fact that explains why so many well-intentioned hobby purists scorn the idea of blending coin collecting with the profit motive. Individuals whose objective is to satisfy their numismatic pleasure by assembling a collection certain to be the envy of tomorrow’s collectors must do their homework today. Remember to research historic value trends and evaluate growth potential based on previous performance. One last word of advice… never loose sight of the fact that you are handling artifacts of America’s past, and that all of us are merely their temporary custodians. Respect these coins and the history they represent, and you’ll always discover new avenues of adventure not found in most other investment opportunities.